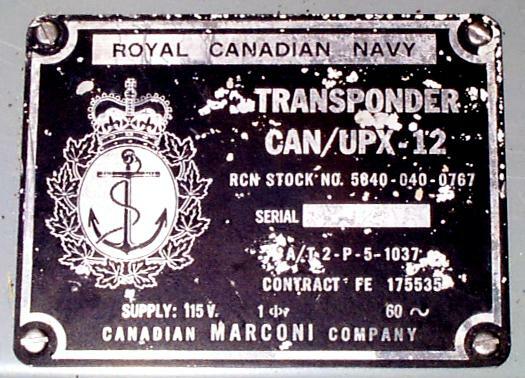 Click for larger photo Source: Personal Collection Marconi Transponder KY-200/UPX-12 Marconi KY-200 / UPX-12 Royal Canadian Navy - S/N 70. 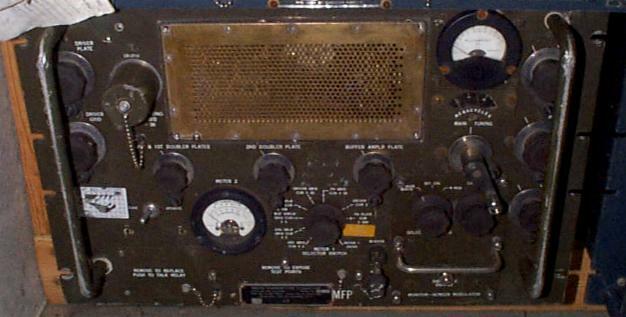 Click for larger photo Source: Personal Collection R-5059/FRA-507 Receiver R-5059/FRA-507 Receiver - S/N 1. 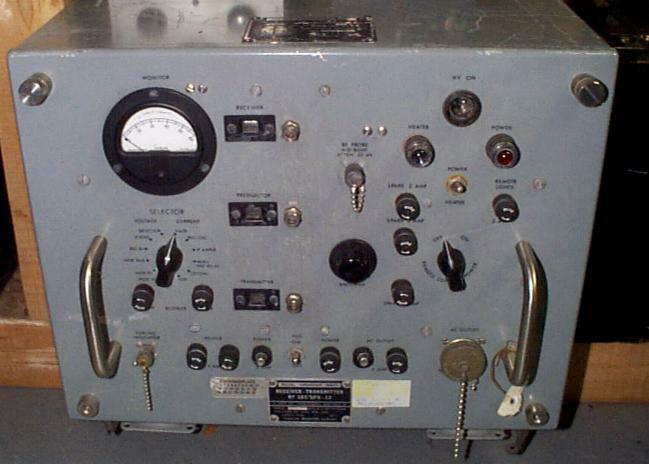 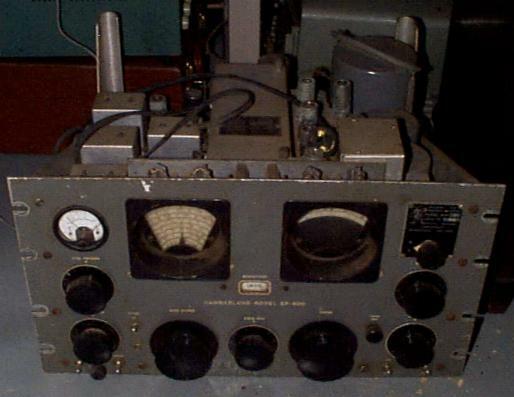 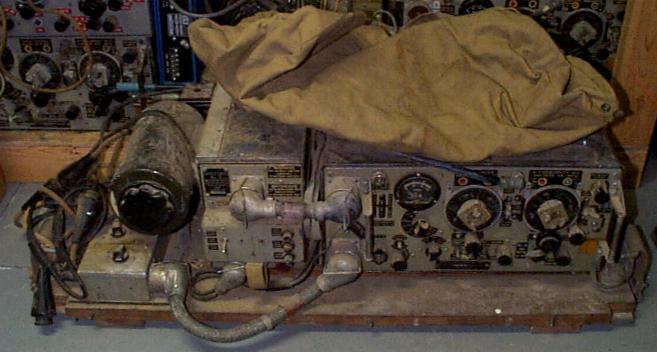 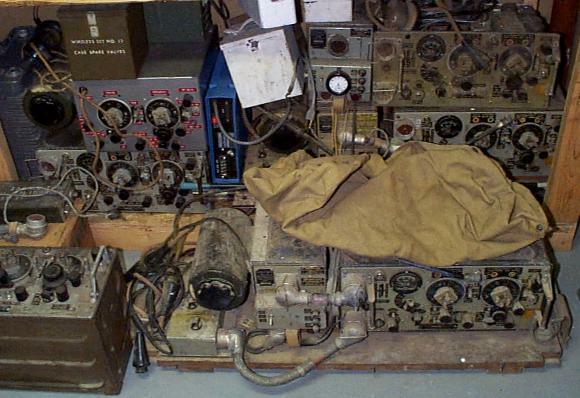 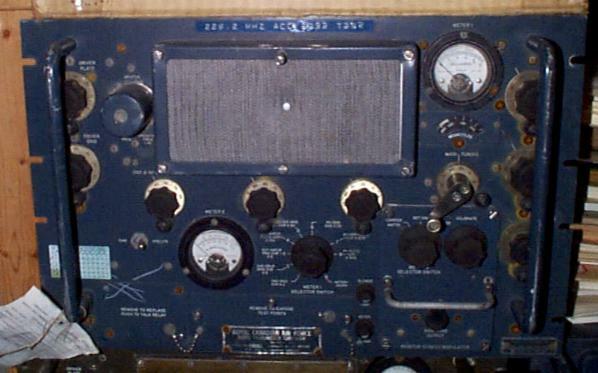 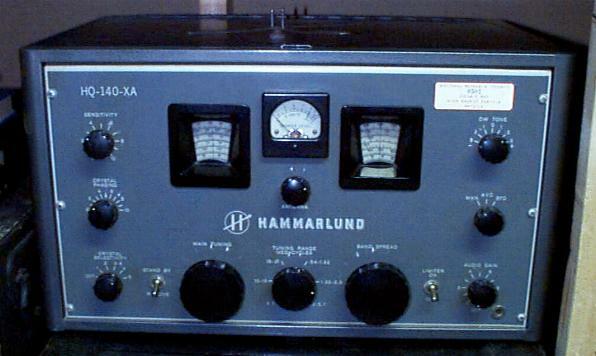 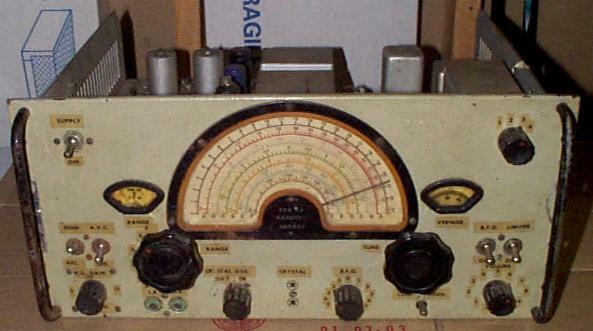 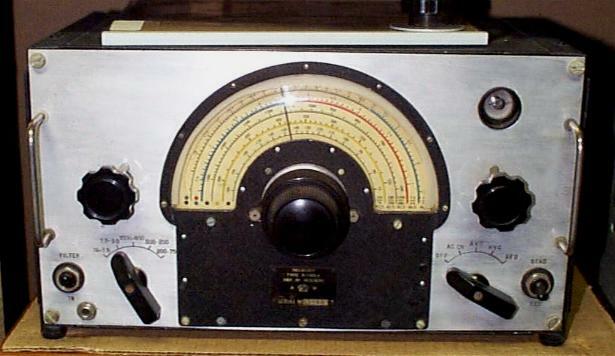 Click for larger photo Source: Personal Collection T-85/APT-5 Transmitter T-85/APT-5 Transmitter. 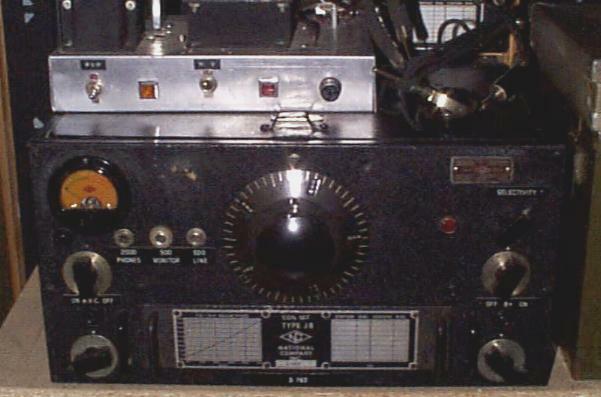 Click for larger photo Source: Personal Collection CPRC-26 Radio Set CPRC-26 Rogers-Magestic S/N 11290. 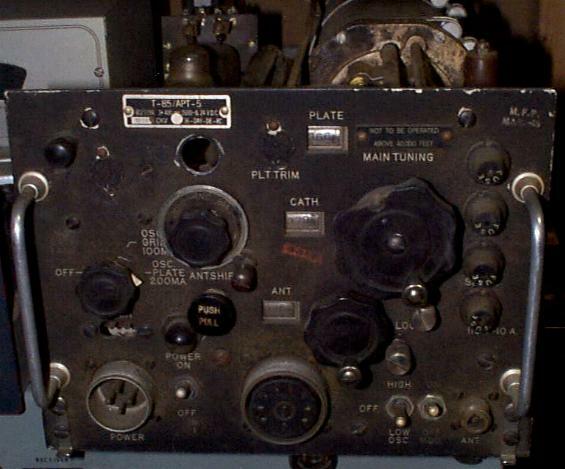 Click for larger photo Source: Personal Collection Marconi Transmitter T-282A/GR Marconi T282A RCAF - S/N 803. 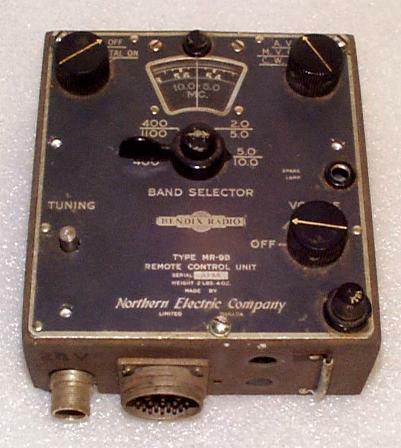 Click for larger photo Source: Personal Collection Hycon Transmitter T-282C/GR Hycon T282C S/N 595. 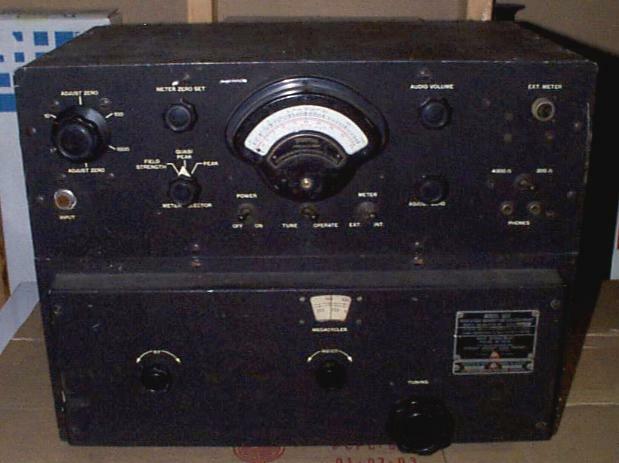 Click for larger photo Source: Personal Collection Collins Receiver - R-278A/GR Collins R278A - S/N 2064. 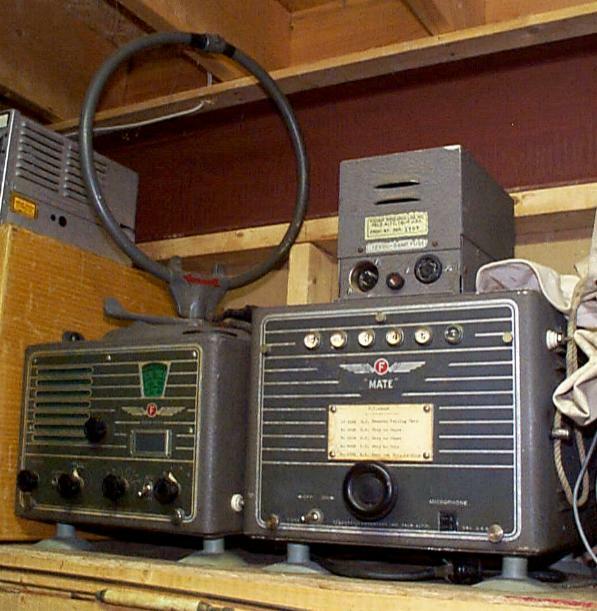 Click for larger photo Source: Personal Collection Tuning Set TS-418A Tuning Set - TS-418A S/N 33. 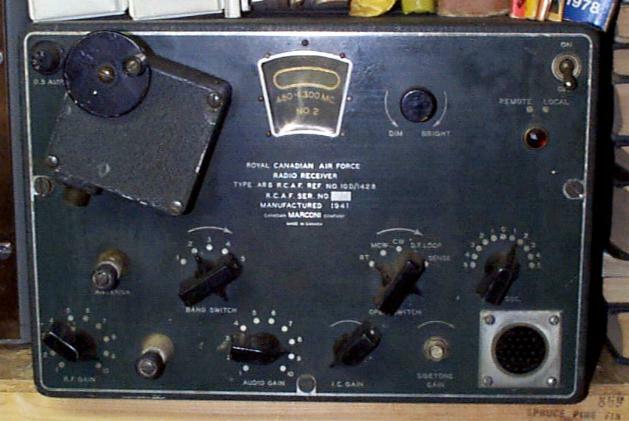 Click for larger photo Source: Personal Collection HRO - Royal Canadian Corps of Signals HRO - Royal Canadian Corps of Signals S/N D-763. 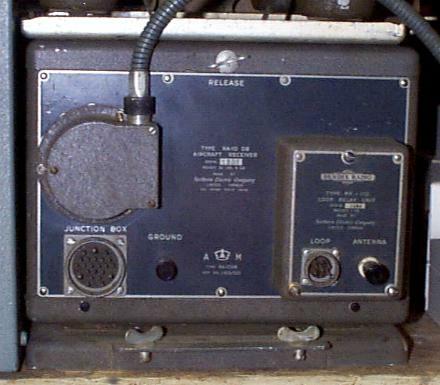 Click for larger photo Source: Personal Collection Fisher Direction Finder Receiver/Transmitter Fisher DF Receiver/Transmitter with no S/N apparent. 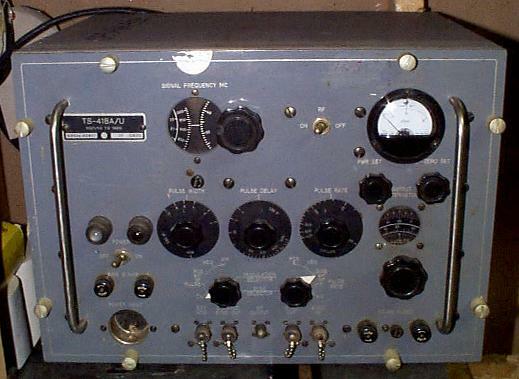 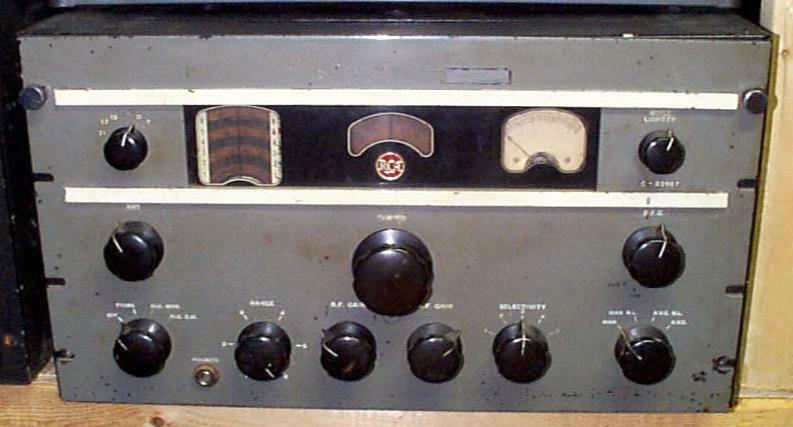 If anyone has any information about Fisher (California based company apparently) or has knowledge of the approximate vintage of this DF receiver and where it would have served, kindly get in touch via email. 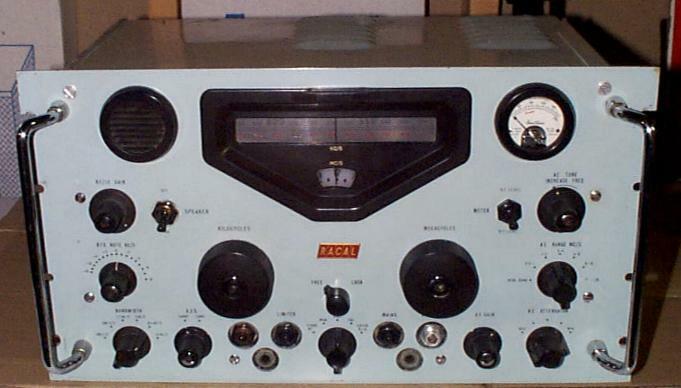 Click for larger photo Source: Personal Collection Racal RA-17L Racal RA-17L S/N N6790. 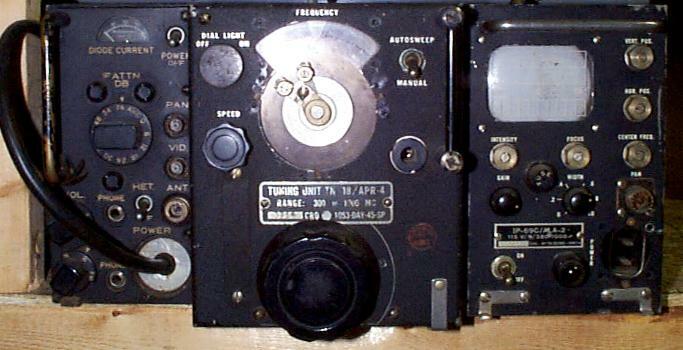 Click for larger photo Source: Personal Collection R-444/APR-4Y Receiver with TN-18/APR-4 Receiver R-444/APR-4Y (S/N 1745) with TN-18/APR-4. 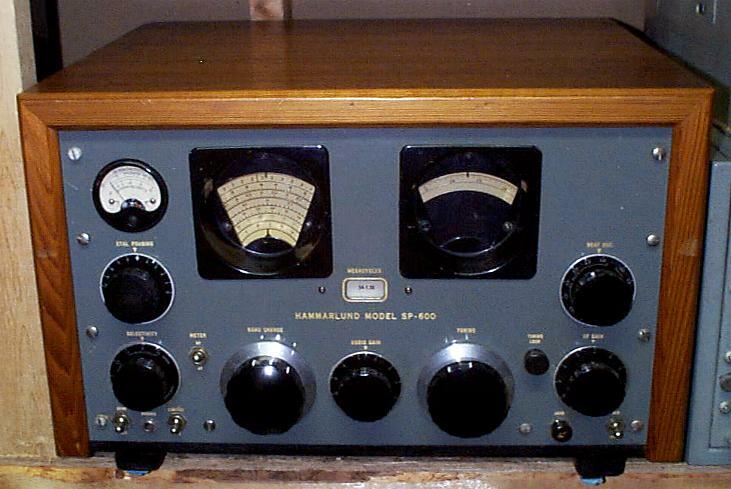 Click for larger photo Source: Personal Collection Hammarlund SP600 J-22 Hammarlund SP-600 J-22 Receiver S/N 12201. 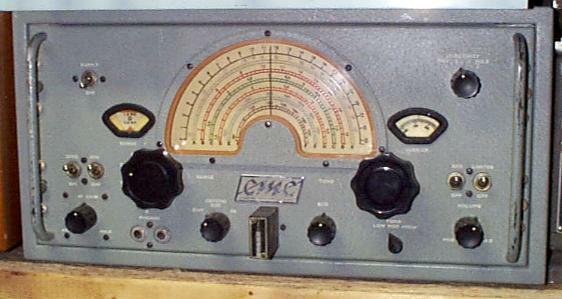 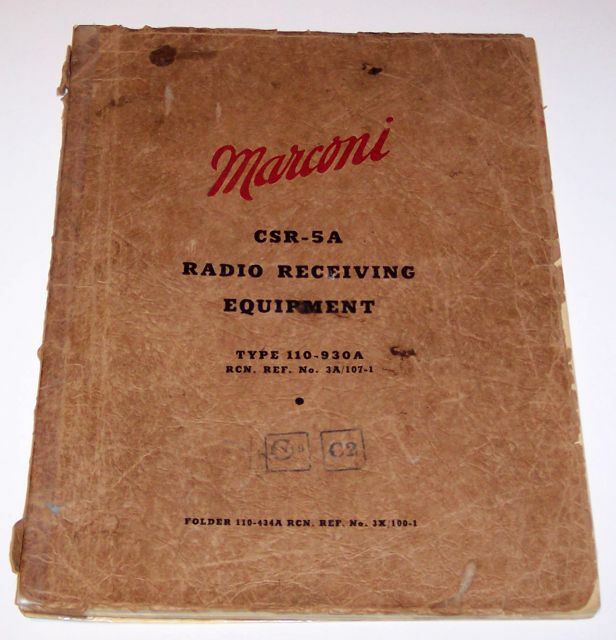 Click for larger photo Source: Personal Collection Marconi CSR-5A Marconi CSR-5A Receiver S/N 122. 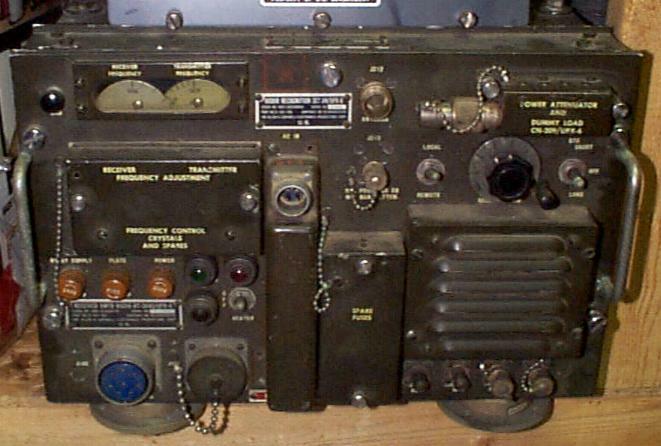 Click for larger photo Source: Personal Collection BC-457A BC-457-A S/N D5426. 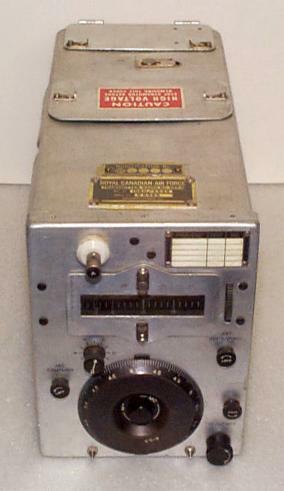 Click for larger photo Source: Personal Collection Noise & Field Intensity Meter - Model OCV Noise & Field Intensity Meter Equipment - Model OCV S/N 49. 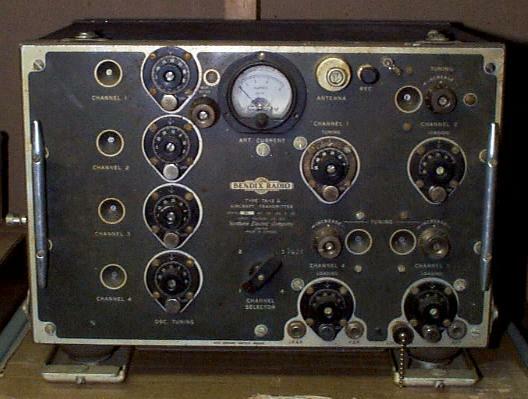 Used for Bug Detecting in Post WW-II. 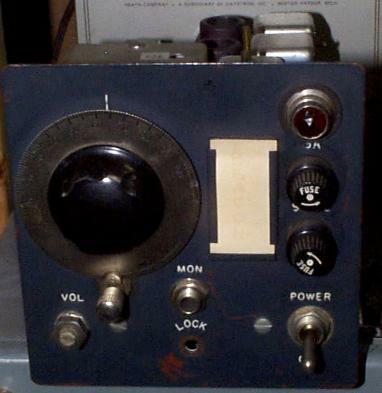 Click for larger photo Source: Personal Collection Wireless No. 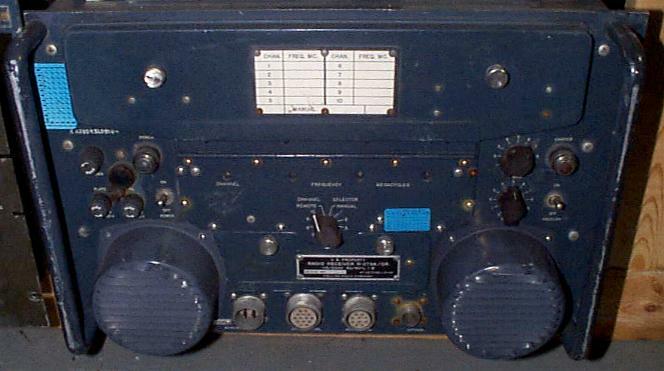 19 MK III Wireless No. 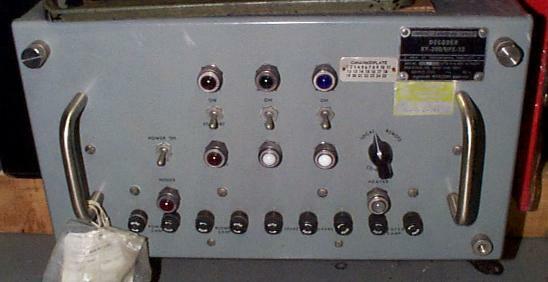 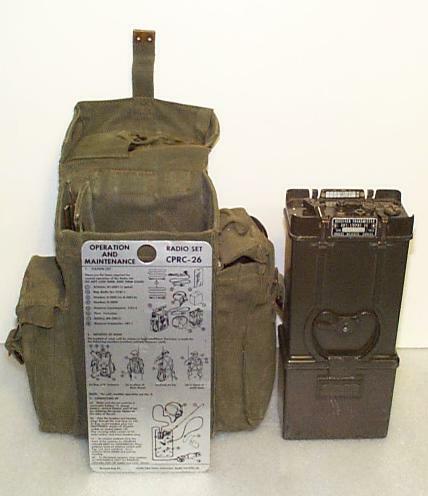 19 MK III S/N C-80215 and photo of 19-set accessories. 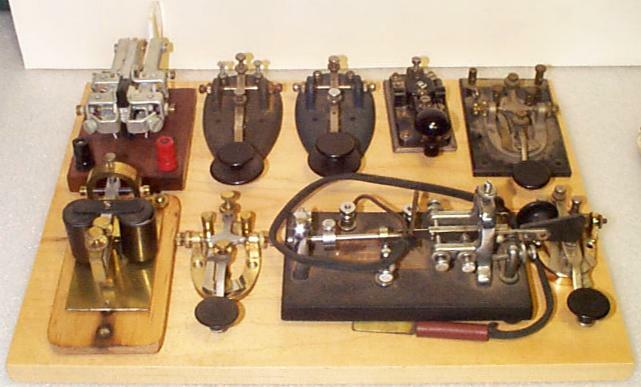 Click for larger photo Source: Personal Collection Keys and Bugs Various keys and bugs - military and commercial types.